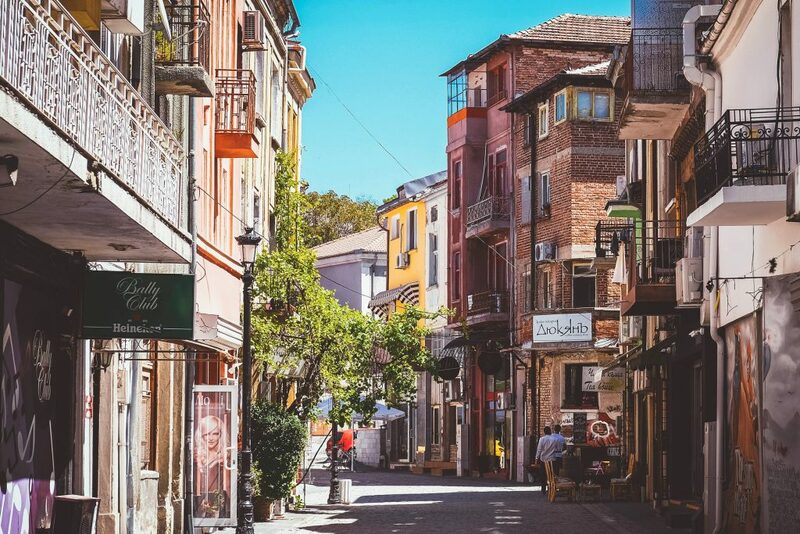 When thinking about Plovdiv and what is symbolic for it, the first thing that comes in mind is the beautiful Old Town. 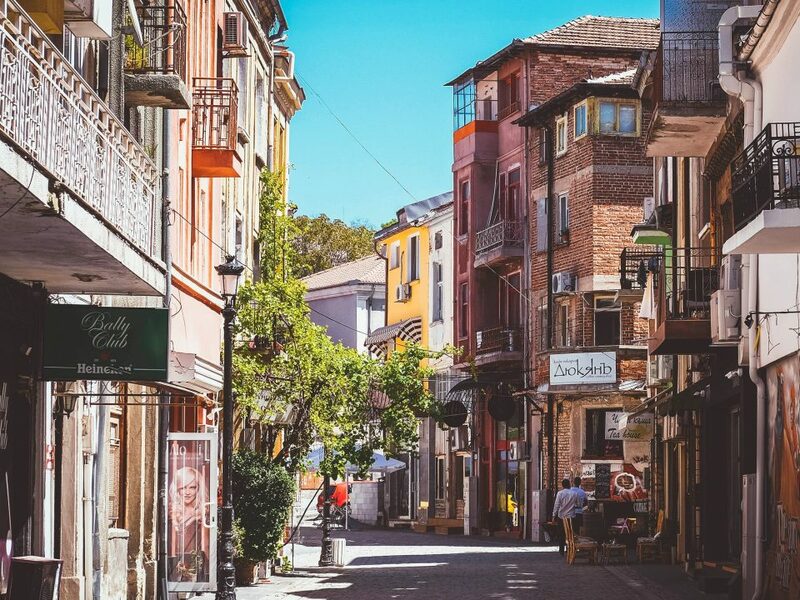 If you are visiting Plovdiv the Old Town is a must! There you can literally see the different layers of history and culture that formed the nowadays city. The lovely Revival houses with unique architecture, interesting museums, stunning view from the top of the hill and also the magnificent Roman theater will definitely impress any visitor. 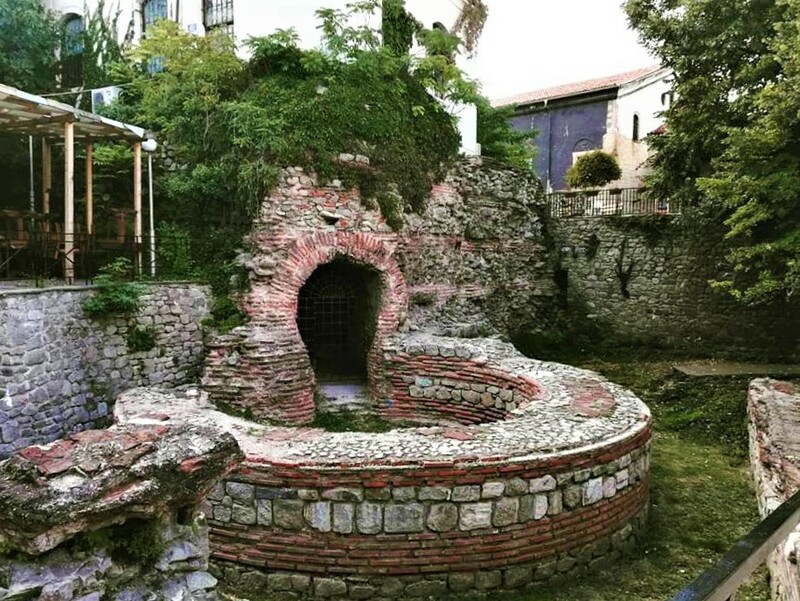 You can visit the Free Plovdiv Tour everyday so you can find out the story behind every emblematic sight in this preserved area. After that, if you have more time to spend don’t leave the Old Town yet. 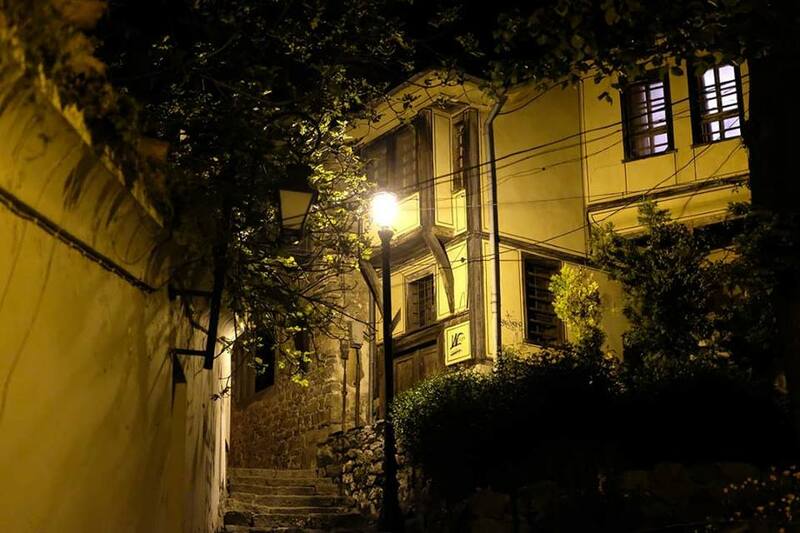 Because it has some hidden treasures that are worth walking around the narrow streets. In the past there was a fortress on the top of Nebet hill. Just as any other big fortress ours had a stone defensive wall surrounding it. The gate used to have two big watchtowers, from where archers would beware of the surroundings and, if necessary, FIRE AT WILL! Nowadays the foundation of the tower has been preserved. It can be seen in a small park in the Old Town. A real hidden gem! This religious site is both historical and exquisite. 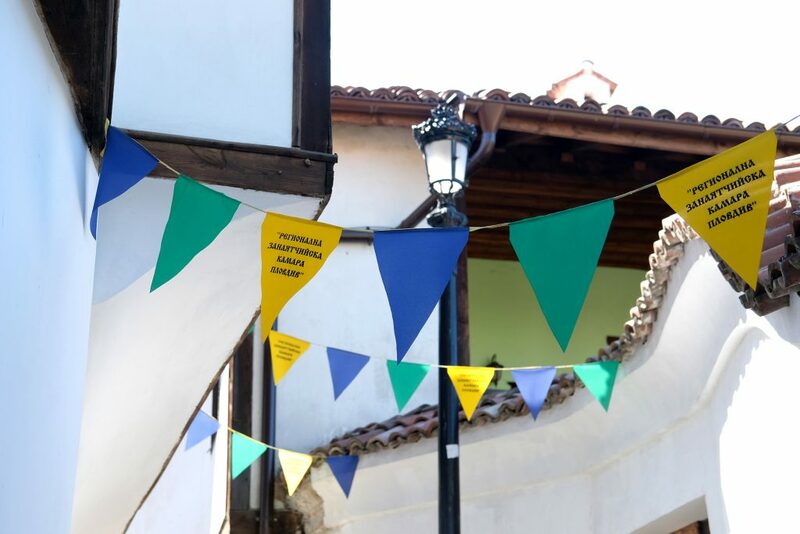 It is directly connected to the church revolutions of the XIX century. Furthermore, it is one of the biggest churches in Plovdiv but its quite often missed by tourists. Maybe because the temple is in the less touristy parts of the historic center. There is a saying that wherever armenian people settle, they first build a church and a school. They came in Plovdiv around a thousand years ago. Being true to the saying, they firstly built an old temple, that no longer exists. 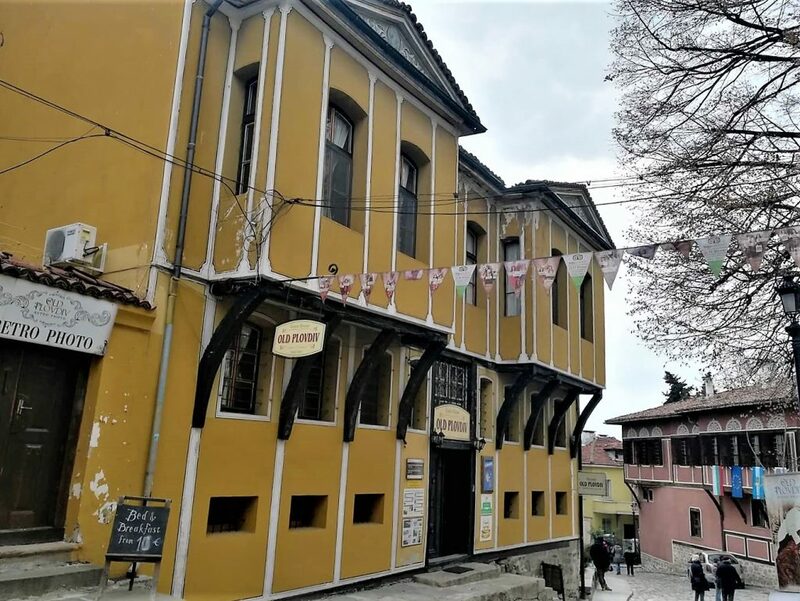 Nowadays, the only Armenian church is located in the same courtyard as the Armenian school, which is the oldest one in Plovdiv. It is also a cultural center, with a museum, featuring christian exponents from all over the world, including living remains of two saints! Down from Hissar Kapiya, five minutes worth of walking, you can reach an old Roman road. That is actually the ancient Via Diagonalis – the road connecting Rome to Constantinople two thousand years ago. So, there people can actually set foot on the very same stones, emperors like Hadrian, Claudius, Marcus Aurelius and their legions marched. This is the perfect way to experience history around you! In revival days, the merchants that lived in the Old Town, were the wealthiest of all the people living in the city. The greek merchant Georgi Klianti built a real gem on the top of Dzhambaz tepe. He took showing off to the next level, because he had two very special ceilings in two of his rooms on the upper floor. One was made out of stained glass, the other was decorated with golden elements. Nowadays, after years of renovations, the house started functioning as a museum. Dervish monasteries are very special religious sites. Nowadays, the biggest Dervish monastery on the Balkans, is functioning as a restaurant. Don’t be disappointed, however, because it has been kept as it looked originally. 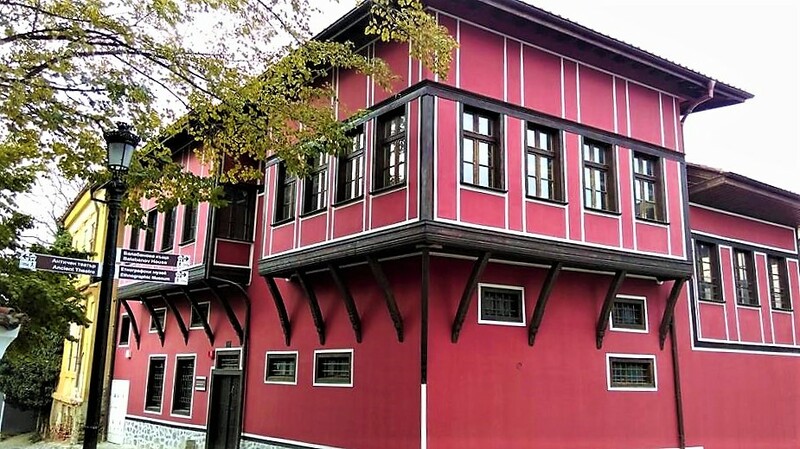 Stunning ancient ruins, beautiful paintings and exquisitely decorated rooms, make up for the beautiful atmosphere in, as it is nowadays called – restaurant Puldin. It is more of an big-events restaurant, but you can always just check out the interior! 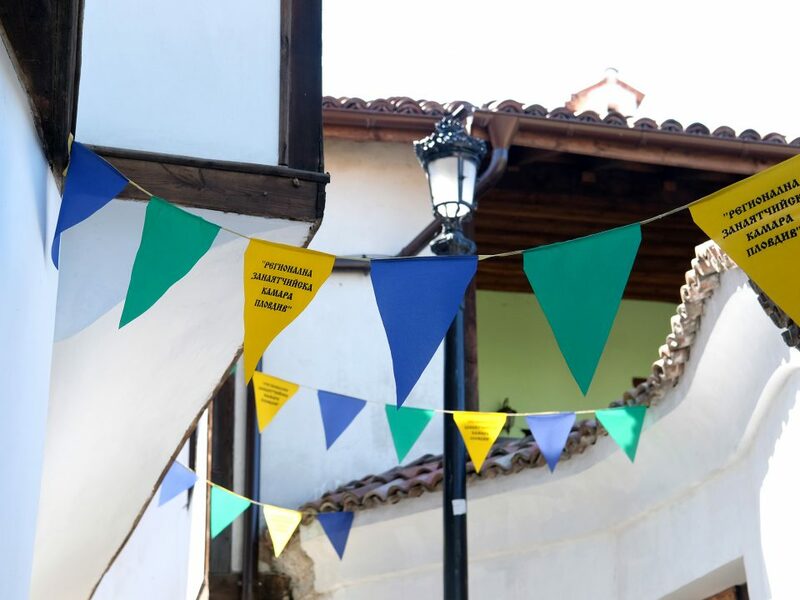 To discover more of the hidden treasures of the Old Town and of Plovdiv, you can also get the Plovdiv City Card.